The first trailer for the sequel to 1994’s Dumb and Dumber, fittingly titled Dumb and Dumber To, has been released online. The movie reunites original stars Jim Carrey and Jeff Daniels, who reprise their roles for directors Bobby Farrelly and Peter Farrelly. The movie finds the duo, Harry Dunne and Lloyd Christmas, in search of one of their long-lost kids in hopes of getting one of their kidneys. You can check out the first trailer for Dumb and Dumber To as well as a poster below now. The first official image from Peter Farrelly and Bobby Farrelly‘s long awaited sequel to 1994’s Dumb and Dumber, titled Dumb and Dumber To, has been released online. 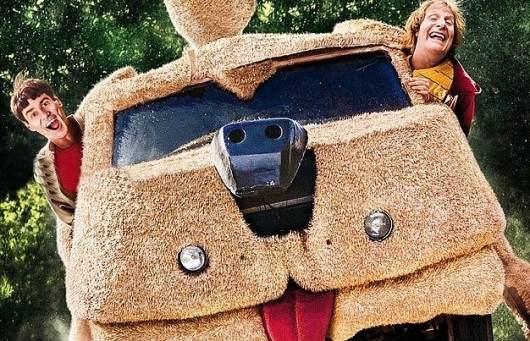 The first peek at the movie features returning stars Jim Carrey and Jeff Daniels being a little goofy, of course. 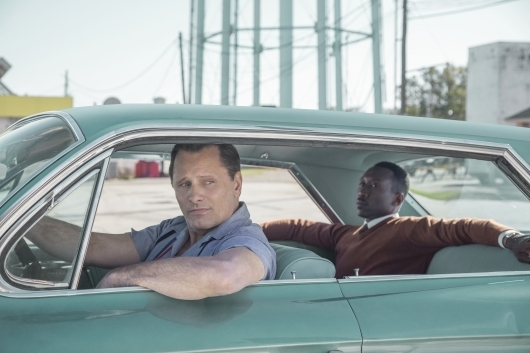 This first image was released by Universal Pictures via the movie’s Twitter account, and can be seen below. Sharing images on the Twitter has been a popular option for the project, as both Carrey and Daniels shared the first look at themselves back in full character after almost two decades on their own accounts back in September. Filming on the sequel to Peter Farrelly and and Bobby Farrelly‘s comedy hit Dumb and Dumber is underway almost two decades after the original was first released in theaters. If you still didn’t believe the movie, currently titled Dumb and Dumber To, is actually happening, star Jim Carrey and Jeff Daniels are here to convince you. The duo each tweeted out pictures of themselves together on the set in full character as Lloyd Christmas and Harry Dunne. You can check out the first look at the reunion below. The female lead has been cast for Dumb and Dumber To, the sequel to the 1994 Peter Farrelly and Bobby Farrelly comedy hit Dumb and Dumber. It’s been reported that Laurie Holden has been chosen for the role of Adele Pichlow, an up-to-no-good wife of a doctor who plans to use Lloyd Christmas (Jim Carrey) and Harry Dunne (Jeff Daniels) to cover up her tracks. We found out back in 2011 that the Peter Farrelly and Bobby Farrelly were planning a sequel to their hit 1994 comedy Dumb and Dumber with original stars Jim Carrey and Jeff Daniels, which was later confirmed by the Farrellys. Since then the project has had ups and downs, from Carrey departing the project to Daniels saying it would begin production this summer to Warner Brothers deciding they would not be greenlighting the sequel. With all of that now in the past, the Farrelly brothers look to the future. After WB decided they didn’t want to make the movie, it was time to begin shopping it around to other studios who might be interested, and at least one of them was just that. 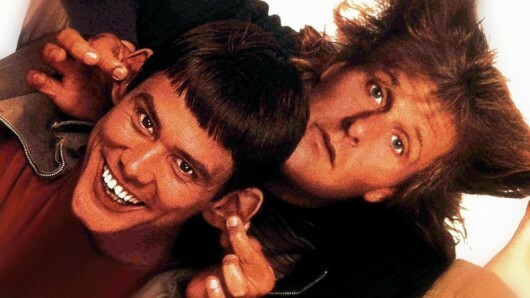 Taking to the Twitter, the Farrellys have announced that the sequel, officially titled Dumb and Dumber To, will go into production with Universal Pictures and Red Granite Pictures. 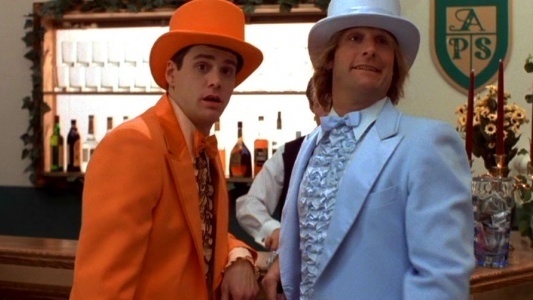 Peter and Bobby Farrelly‘s Dumb and Dumber To nearly fell apart after Jim Carrey reportedly walked out after he felt that Warner Brothers was less than enthusiastic about the seuqel. A few months after, Jeff Daniels quelled some fears saying that Carrey wants to be back, and that production for the long-gestating sequel would begin soon. But that’s history. The Hollywood Reporter has word now that the studio is dropping the project from its distribution slate, which means that competing distributors are now able to buy the rights for the film.